AngioGenesis Labs, LLC produces cutting edge liquid dietary supplements made with natural ingredients. Our liquid supplements contain power ingredients that may enhance Heart Health and Brain Health. Our supplements are liquid, and with our formulas, their absorption rate is up to 6 times more effective than any pills on the market today. Proprietary formulas are designed to assist the body with natural combative functions. Natural ingredients are used to create a potent blend that works right away. 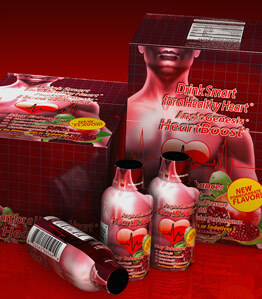 Our HeartBoost drink may enhance normal Blood Pressure, Arterial Health, Heart Health, Vitality and Stamina. Our active ingredients may enhance the production of Nitric Oxide which could support better circulation of the blood in the body. 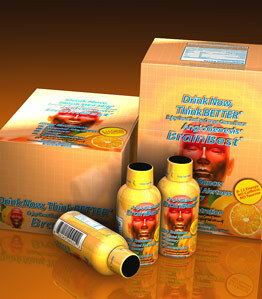 Our BrainBest drink may enhance Mental Alertness, Memory, Focus, and Concentration. The active ingredient is prescribed for patients in Europe who have symptoms of Alzheimer's and Dementia. Order HeartBoost® and BrainBest® Online & Save!